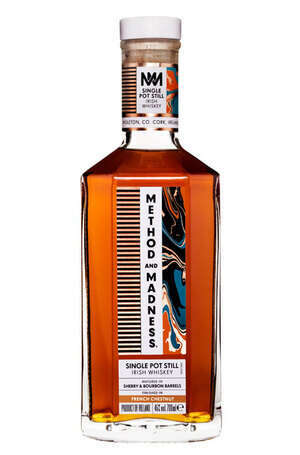 Method and Madness is a whiskey brand hatched from the minds of the Masters and Apprentices of Midleton Distillery. The foundation of shared knowledge is unique to Midleton Distillery. When great minds collide, incredible creations can emerge. At Midleton, the Master and Apprentice relationship runs deep, with generations of know how meshing with restless curiosity. There will be trial, and error, and brilliant breakthroughs that start with "What if?" Restless hearts making inspired spirits.